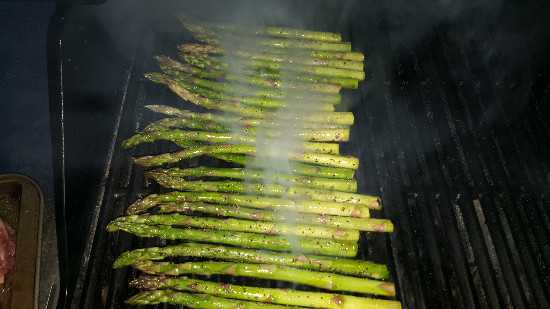 Grilling Asparagus is a great way to cook your asparagus. The grill adds flavor that is out of this world! If you haven't grilled asparagus before, you will grill it every time after your first time. 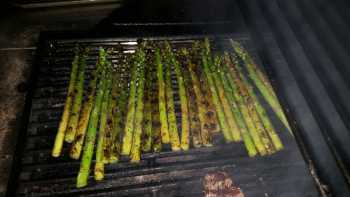 Very easy and cooking it while you are grilling other foods makes it even easier! 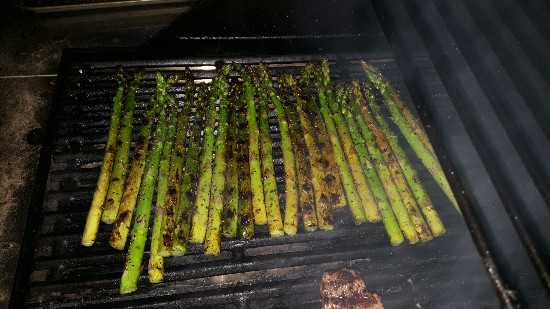 Place right on the grill and cook for 5 - 9 minutes until tender. 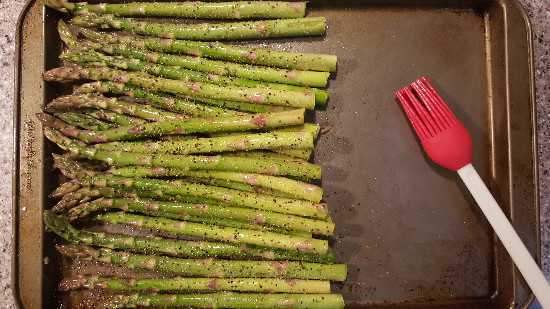 Keep an eye on them so you don't burn the tops.